Weight loss programs - Tailored specifically to your lifestyle, we create the best weight loss plan for you. Medical weight loss supervision, support, & maintenance - Form personal bonds with our nutritionists, dietitians, and medical staff, including our licensed physician Dr. Real, certified by the American Board of Obesity Medicine. Proven treatment for conditions related to obesity in men and women - diet plans for diabetes, heart disease, sleep apnea & more! Meal replacements and healthy food - Our clinic, located on the corner of Acton & Cahaba River Road near Highway 280, offers healthy, delicious food to help you lose weight without having to count calories. Weigh to Wellness partners with patients to develop weight loss plans tailored to each individual’s medical needs and lifestyle, focusing on weight loss and reducing the health risks associated with obesity. Our programs are supervised by board certified medical professionals with over 25 years of experience in weight management, including Registered Dietitians and nutritionists, who have a passion for helping individuals create healthier versions of themselves. Creation of your personal wellness plan, and support for maintaining your healthy lifestyle after you've met your goal is completely free for life! With no contracts, signup fees, or monthly bills, the only commitment we require is your commitment to losing weight. Whether you want to lose several hundred pounds or just a few, our comprehensive approach will help you establish long-term goals to avoid endless cycles of yo-yo dieting. In addition to meal plans, we focus on developing healthy habits, including making wiser food choices and exercising regularly. As an all-encompassing wellness center, we offer every tool necessary to help you meet your goals. 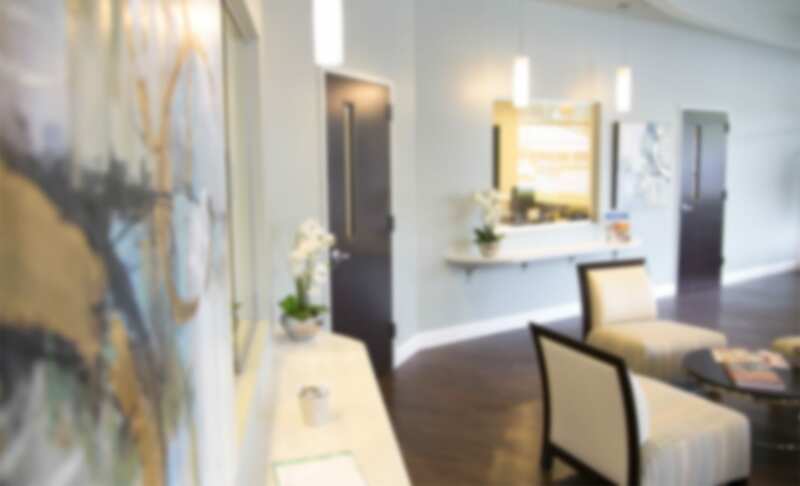 These include our medically supervised weight loss programs and nutritional guidance, a wide selection of delicious foods and meal replacements, appetite suppressants, and B12 and lipo injections. We know that no two paths are alike on the journey to wellness, and we ensure that patients have access to everything they need to follow the plan that works best for them. Ready to begin your life-changing transformation? With no signup fees or contracts, there’s no better time to start your journey to wellness than now. Take your first step and contact us today to schedule your free first consultation. Our team will get to know you personally to determine the best plan for you, and we’ll kick off your program with guidance for the first leg of your journey… totally free. 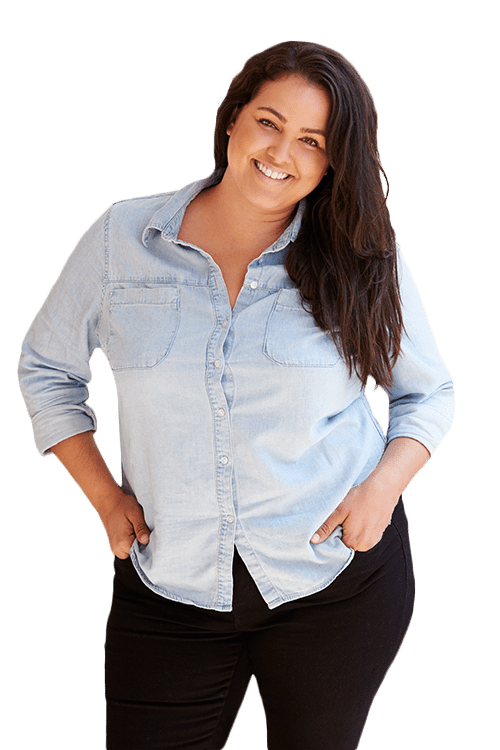 A weight-loss program overseen by board certified medical professionals with over 25 years of experience in weight management who have a passion for helping individuals create a healthier version of themselves.